EAST BRIDGEWATER — Chief Scott Allen reports that the East Bridgewater Police Department charged a man with illegally possessing two firearms after searching the man’s home while investigating an alleged unarmed robbery. At approximately 8:30 p.m., Wednesday, April 10, East Bridgewater Police received a report from the Bridgewater Police Department to be on the lookout for a green 2007 Audi A6 sedan being driven by ZUKOWSKI. Police had probable cause to arrest ZUKOWSKI for an alleged unarmed robbery in Bridgewater. ZUKOWSKI is known to police and was out on bail after being arrested by East Bridgewater Police in October on several gun and drug charges. After receiving the report from Bridgewater Police Wednesday, East Bridgewater officers went to ZUKOWSKI’S home at 206 South St. There, they found ZUKOWSKI sitting in the passenger’s seat of the Audi sedan with a female driver and a female passenger. ZUKOWSKI was placed under arrest without incident. He was transported to the Bridgewater Police station to be booked on charges originating by Bridgewater Police. Through the investigation into the Bridgewater unarmed robbery, police had reason to believe that ZUKOWSKI may be in possession of a firearm. The officers went to ZUKOWSKI’S home and conducted a search for weapons. Officers secured the residence and a search warrant was obtained by East Bridgewater Police Detective David Perrault. In the search of the bedroom officers located a loaded .22 caliber Ruger handgun in a dresser drawer. The gun had its serial number defaced. Also located and seized in ZUKOWSKI’S bedroom was a Smith & Wesson M&P 15 assault rifle with its serial number defaced, a fully loaded 5.56mm 30-round magazine and a .22 caliber magazine loaded with nine rounds. Two bottles of alcohol were also confiscated from ZUKOWSKI’S vehicle. 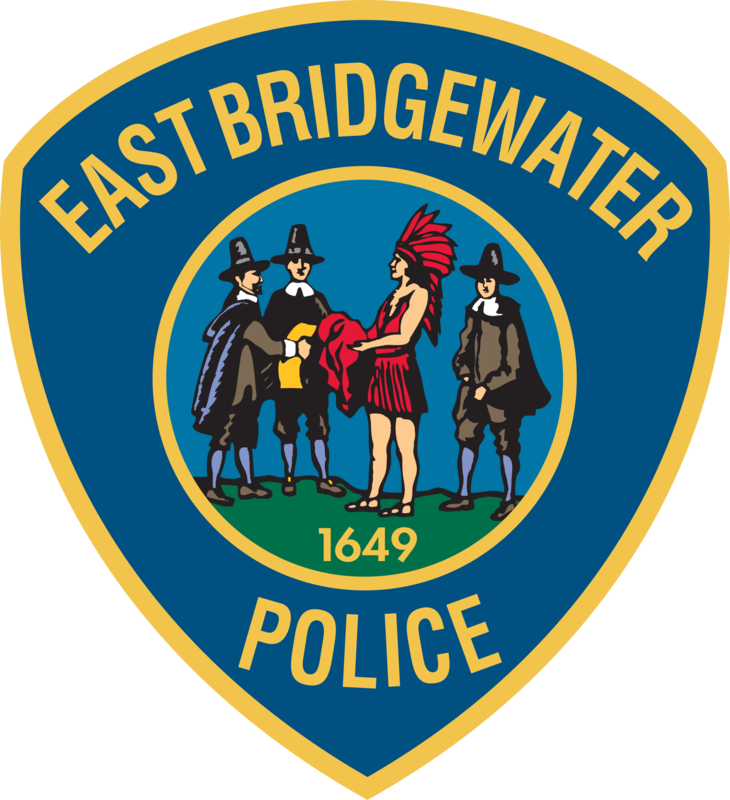 Because ZUKOWSKI was already in the custody of the Bridgewater Police, East Bridgewater Police had a warrant issued for his arrest on the new charges. He was arraigned in Brockton District Court on Thursday, April 11. His bail was set at $25,000. ZUKOWSKI was held on a probation violation due to the pending gun and drug case with the new charges being filed.